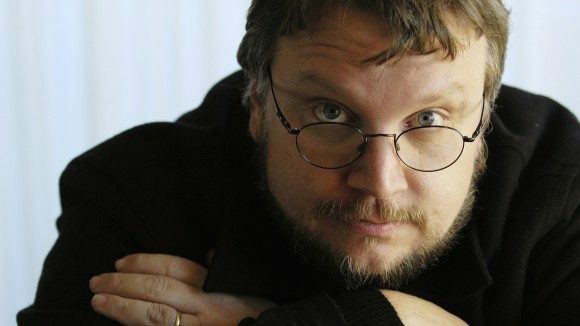 Guillermo del Toro still has an impressive cast of his Pacific Rim star Charlie Hunnam, two time Oscar nominee Jessica Chastain, and rising star Mia Wasikowska lined up for his next project, Crimson Peak, but it will have to go ahead without the talents of Benedict Cumberbatch, who backed out of the project today. This isn’t the first star del Toro has had to find a replacement for; Emma Stone had previously been attached to the project as well before eventually being replaced with Wasikowska. There was no particular reason given for Cumberbatch’s exit, though one has to figure it had something to do with the sheer quantity of work he’s been taking on lately. 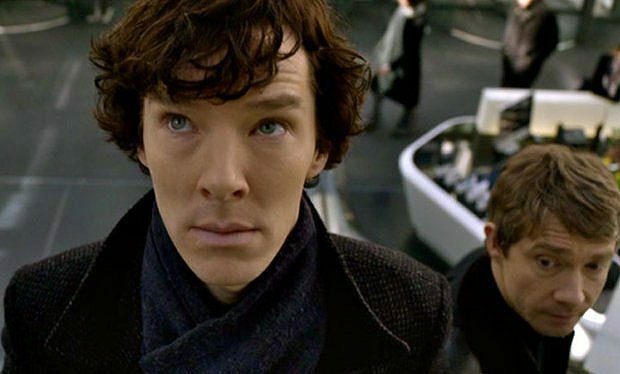 The Sherlock star has become one of the most in-demand actors in Hollywood over the last year or two, and it shows – including Star Trek Into Darkness, which hit theaters this past May, Cumberbatch had roles in five movies to see release in 2013, including his already much-talked about starring role as Julian Assange in forthcoming The Fifth Estate. Publicity in promotion of those films and Sherlock, plus production on both the Alan Turing biopic The Imitation Game and the animated features The Penguins of Madagascar and Magic, figures to keep Cumberbatch plenty occupied through the end of the year. If we were betting, we’d say Cumberbatch is just ready for a little R&R. While Cumberbatch’s exit is surely a disappointment for del Toro and the folks at Legendary Pictures (who are producing), with production not starting until early next year it’s not as though Cumberbatch is leaving them holding the bag. Del Toro and Legendary are both well respected, and it shouldn’t be too difficult to attract some A-list talent to the gothic horror tale.